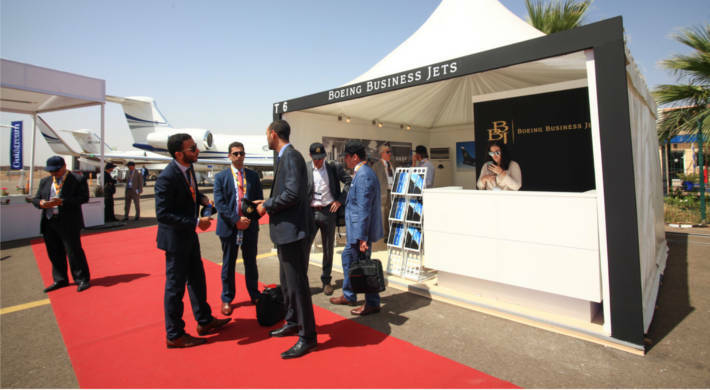 This two-day outdoor event provides the ideal platform for business aviation suppliers, providers and buyers to network and establish new relationships in North Africa. 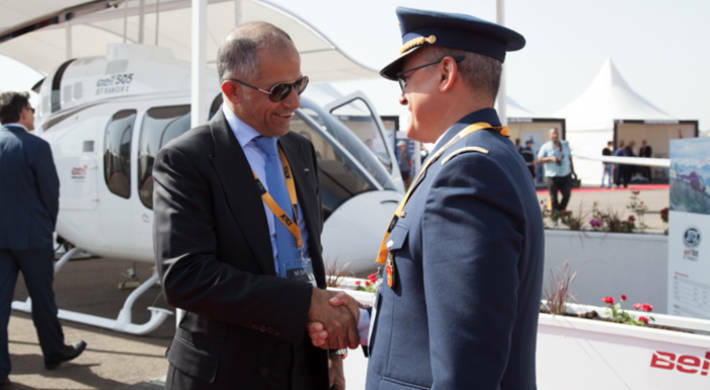 MEBAA Show Morocco 2019 will also feature a conference hosted by the Middle East & North Africa Business Aviation Association (MEBAA). 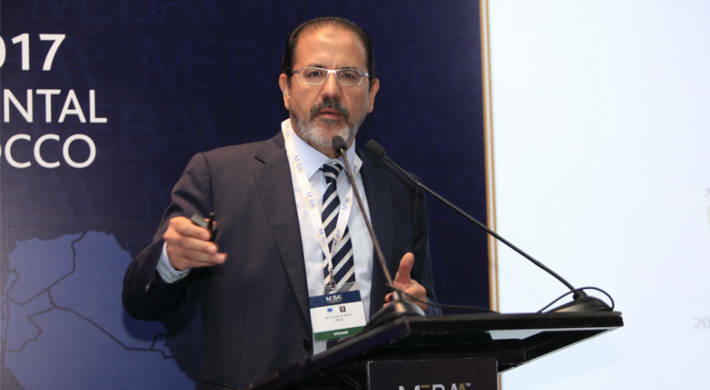 Space at MEBAA Show Morocco 2019 is now available. Contact our team to discuss your options. Make the most of your investment with a range of sponsorship opportunities at this year's event. Join leading industry figures to debate current trends at the MEBAA Conference. 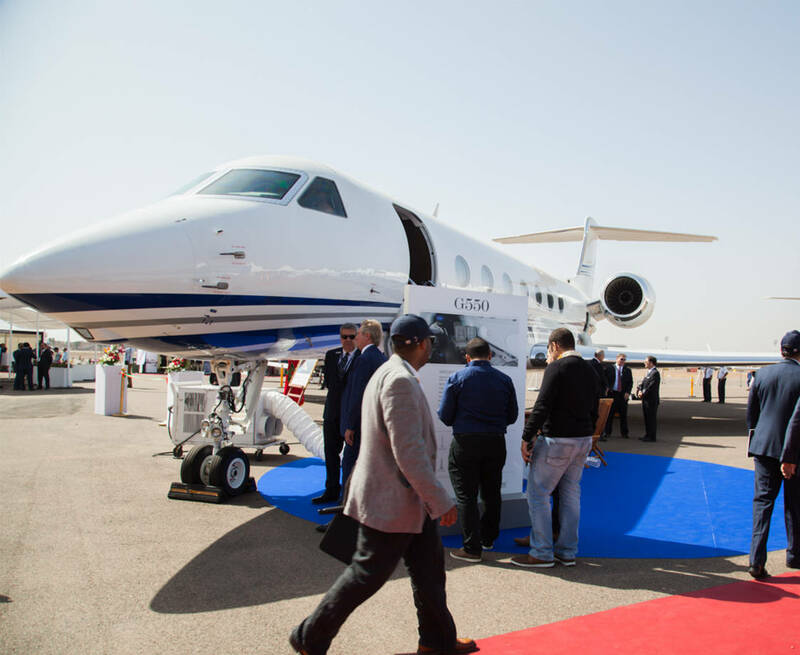 North Africa’s business aviation market continues to grow as more companies invest in this vibrant sector. Morocco flies at the head of this burgeoning market, propelling the industry forward with a commitment that stems right from the top of the country’s leadership. 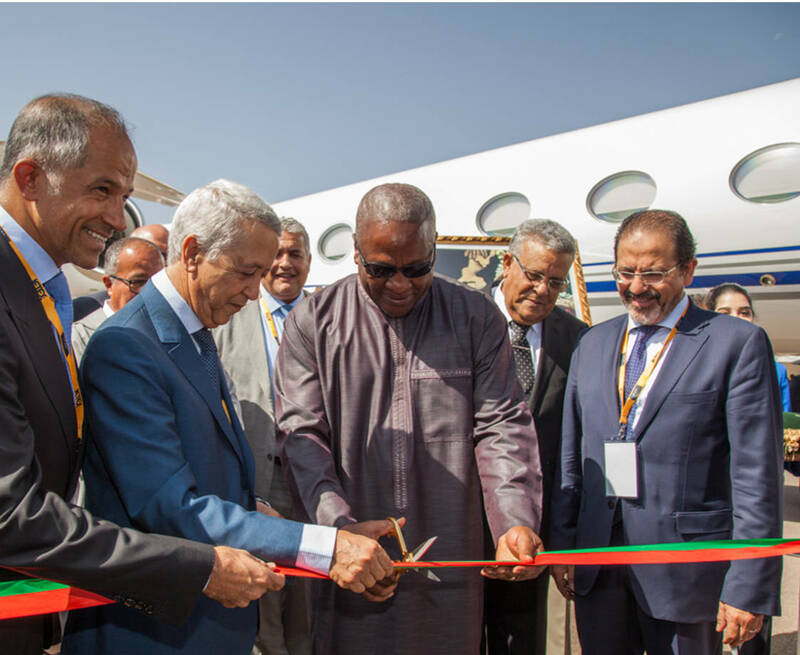 Due to its strategic location between Europe, the Middle East, and the rest of Africa, Morocco is seeing an increasing amount of movements which also include flights servicing the South American market. A new business airport will open in the country within the next few years which will complement the new FBOs by Jetex and Swissport Executive Aviation opening this year. To find out more download our brochure.